Every iPhone user always use a password in order to protect the important data in their device but what if one day you put the wrong code and the iPhone gets disabled or due to some unforeseen glitch the password feature gets stuck and your iPhone gets disabled. There are a lot of users who search for such solutions daily like “How to undisable an iPhone?” But they don’t always get a simple answer. If you think about it, it may look like an impossible task to you and may be taking the device to the nearest Apple store will be the best way to fix the device. But there is no need for that, as a responsible company Apple has foreseen such problems and provided official solutions. You have two official ways to fix your device, iTunes and iCloud, and there are also other feasible ways to solve the problem as well. They are elaborated in this article. If your iPhone is disabled and you want to fix it then you need to connect the device to iTunes immediately. If the data of your iPhone has already been backed up then you will be able to easily fix the device. Step 1: You need to start the procedure by connecting the device to your computer using a USB cable. Step 2: After that iTunes will be launched automatically. Step 3: Tap the iPhone icon on the top. Step 4: Then click on “Restore iPhone” option under Summary tab. Step 5: Now, if the Find My iPhone feature is enabled you will have to disable it and proceed. Step 6: If Find My iPhone is already disabled, iTunes will ask if you want to restore iPhone to factory settings and all your media and settings will be wiped out. Step 7: Finally click “Restore and Update” and iTunes will now download the software and restore your iPhone. If you are unable to sync with iTunes then you have to first get into Recovery Mode. Step 1: Run iTunes and connect your disabled iPhone. Step 2: Press and hold buttons on your iPhone until the Connect to iTunes is visible to you. iPhone 6/6s and earlier: Power button and Home button together. iPhone X/8/8 Plus: Quickly press Volume up button, then press the Volume down button. Long hold the Side button. Step 3: Connect the device to your computer with a data cable. Step 5: Similarly, hit Restore and iTunes will ask you if you want to erase all data and settings. Step 6: Click “Restore and Update” and iTunes will download the software and then restore your iPhone. 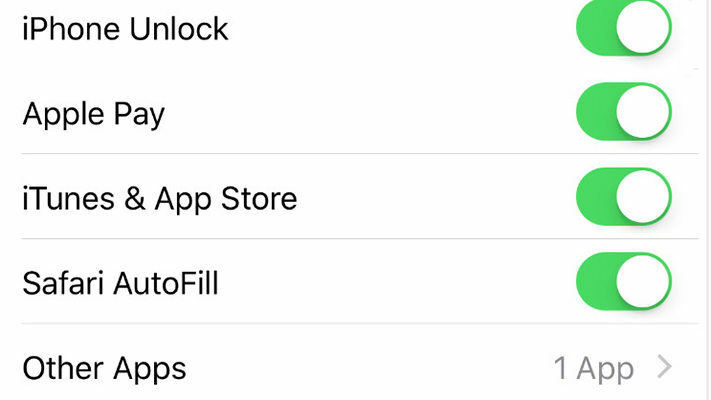 So, even if you were unable to connect to iTunes you will still be able to use the app to fix the iPhone but in a completely different way. Unfortunately, this procedure will completely eliminate all the data from your device. Step 1: First of all you need to go to the official website of icloud.com. Step 2: Then you need to provide your Apple ID and password to log-in to your account. Step 3: Now, you need to go to options and select “Find My iPhone”. Step 4: Go to “All Devices” one the top of the window and choose your iPhone from the list. Step 5: After that you need to click on “Erase iPhone” then all of your data and settings will be erased from the device. 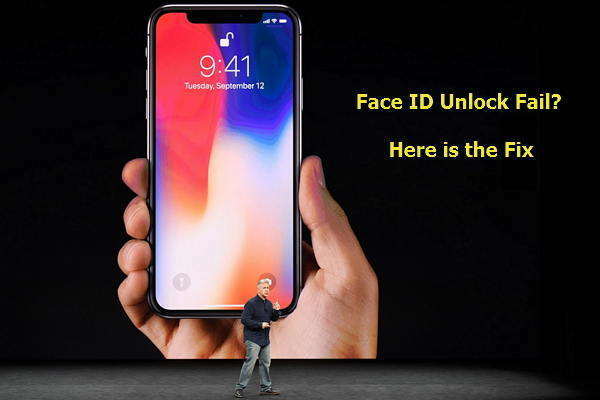 Now, you will be able to unlock the device. Unfortunately, this procedure will completely erase all the data on your device. So, you better save a backup beforehand so that you can restore after your device gets fixed. When iPhone was released, Apple also launched apps like iTunes and iCloud to support the users in their times of need. So, basically whenever any user gets locked out of their iPhone or when it gets stolen they usually go for iCloud or iTunes to fix it. The procedures may not be very convenient but they would get the job done. Fortunately, things have changed now, new apps have been released on the market and they are working exceptionally well. Below, you will find a few ways to fix your iPhone other than iCloud or iTunes. Step 1: Download, install and run 4uKey on your computer. Step 3: Then, the main interface of the tool will be visible, click on “Start”. Step 4: After that, you have to download the latest firmware package, so after you select a location for it, click on “Download”. Step 5: After the firmware has been downloaded to your computer, you have to click on “Unlock Now” to fix your iPhone. After the iPhone is fixed, you can restore it from iCloud or iTunes backup if you have any. This is one of the most effective ways to fix your iPhone using the Tenorshare 4uKey software. This solution is a bit experimental and a bit tricky as well. Also there is a chance that it may not work every time but still this method has proven very effective many times. So, it is viable and safe to use. You can call this method more of a trick as you have to trick Siri to make this method effective and in the process you will not lose your iPhone data. Step 1: If you want to use this method then first you have to activate the Siri on your iPhone. So, press and hold the Home button. After that Siri will be activated immediately and it will respond to your voice. Step 2: So, you have to ask Siri to open the clock of your iPhone. Step 3: Hit the “Clock” icon, to find the World Clock. Step 4: Now, click “+” sign to add another clock to the list. Step 5: Type anything on the search bar and then select all of it. Step 6: Select the “Share” option. Step 7: Select “Message” to open a new Message window. Step 8: Inside the message field, navigate to “To” and press and hold the “Paste” button to paste the copied message. Step 9: Now, tap on the Home button to reach the main screen of the device. Finally, you will see that you can access your device without using the password. This simple trick will save you from going through all of the troubles to fix your iPhone but remember that, this particular procedure may not work all the time. In the end we can assure you that the official ways are strong enough to fix your disabled iPhone but as usual iTunes and iCloud apps are using the decade-old methods which are filled with various drawbacks. So, if you want to get your iPhone back without facing any terrible consequences then it would be best for you to use the Tenorshare 4uKey software. It is simply the best and the most effective method in this article. Highly recommended!